We want to help you get connected to God, each other, and the world. 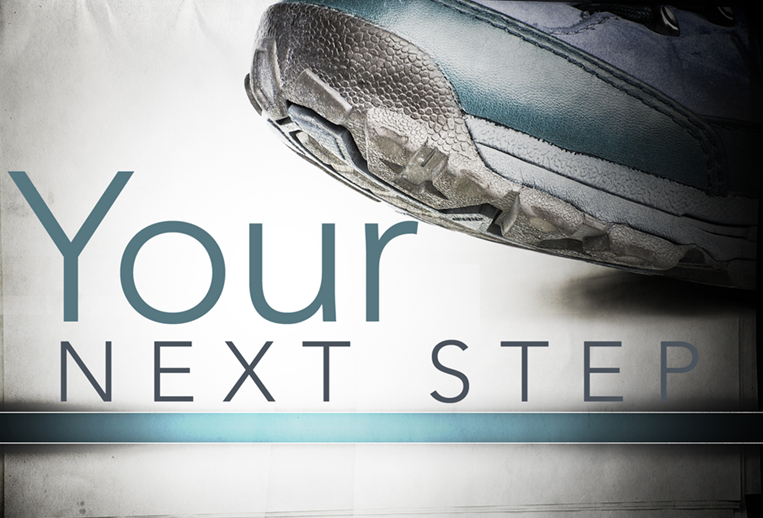 Discover how to take your next step. Jesus has been called many things prophet, teacher, man, God. But who did He say He was? And once you see who Jesus is, what does that mean for you and your life? Join us this week as we look at the “I Am” statements of Jesus.